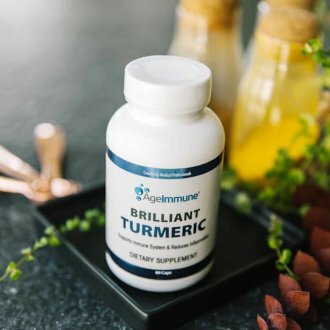 Customer service is our number one goal and we are here to help you select which product is a good fit for you on your buying journey. 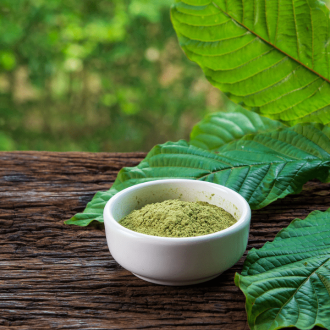 Whether you are excited about Kratom powder, CBD Oils or our other botanicals, our vision is to help you maintain your healthy lifestyle. 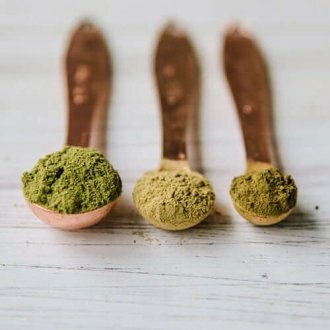 Our botanicals are all natural, pure, and hand-selected for our wellness-minded community. 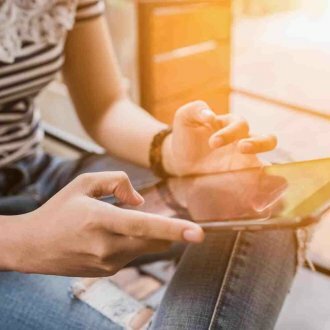 Find out why we have so many repeat customers. 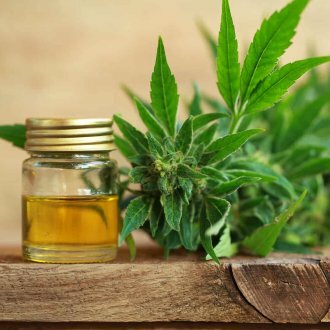 Introduce your mind and body to the benefits of CBD oil. 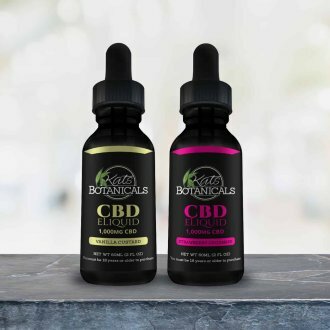 Our CBD oil, CBD edibles and CBD vape oil help you to maintain an overall health & wellness for your life and supports your well-being. 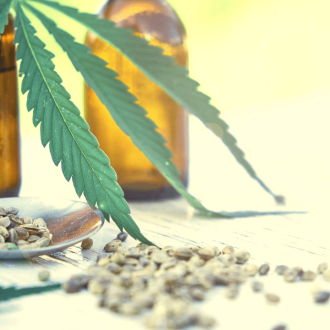 Our Full Spectrum Hemp Oil promotes this atmosphere by elevating a healthy mindset. 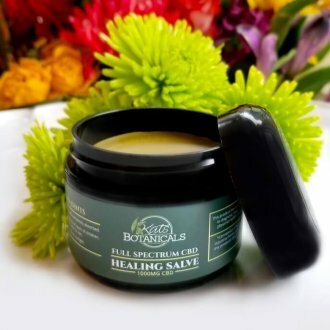 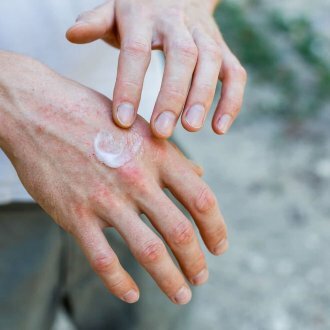 The relieving power of CBD salve has been around for a long time ensuring the health and wellness of people in times past. 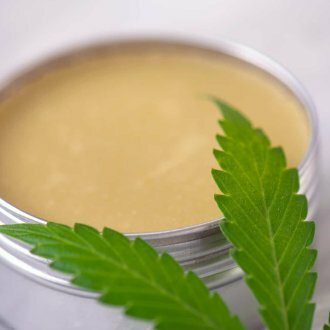 Our CBD salve is created with only natural, organic ingredients and grown and harvested at higher altitudes than normal in the Colorado mountains for more proven potency. 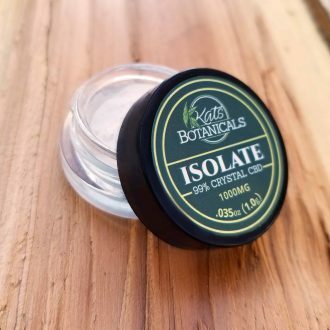 Our CBD isolate crystal powder has been described as not only incredibly amazing, but also easy to use. 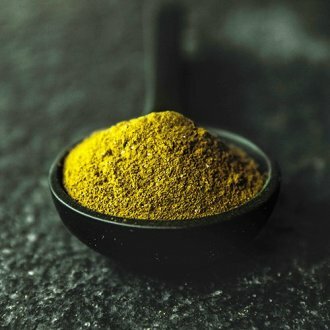 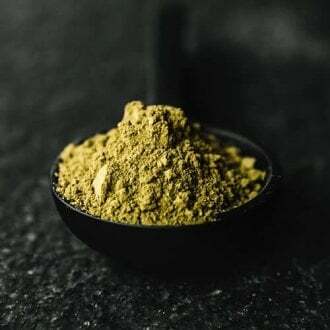 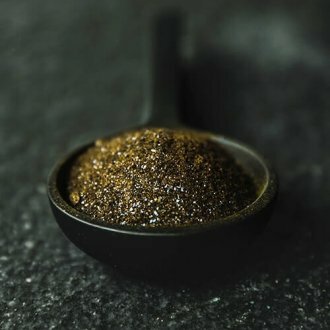 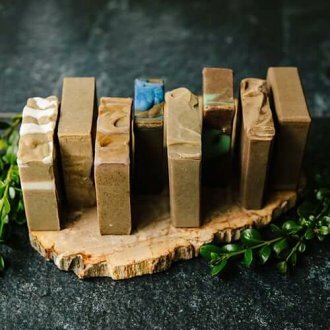 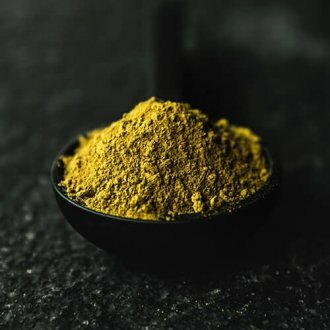 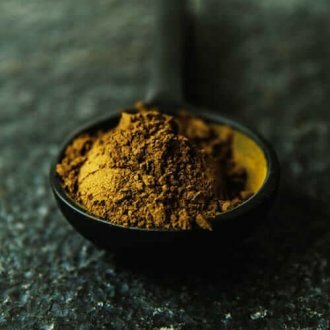 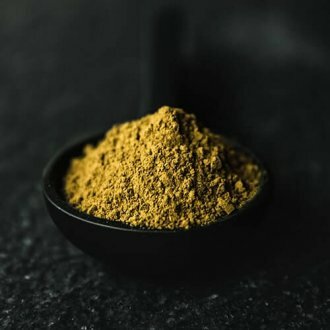 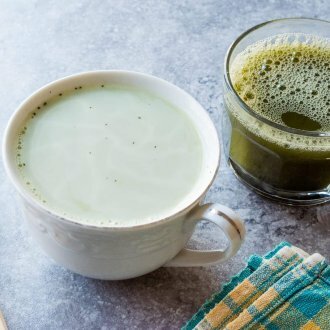 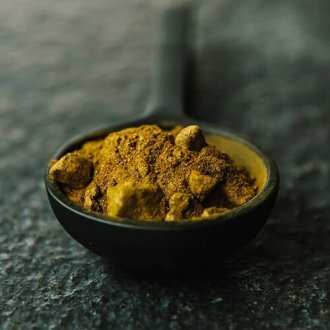 CBD powder has so many different uses for your daily routine with edibles and is also known for its long list of applications of providing relief. 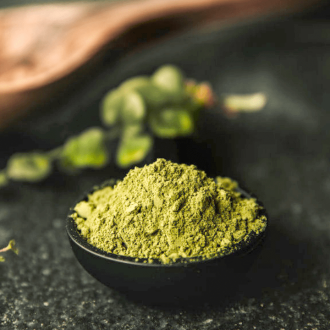 Sustain continued health and wellness in your home by experimenting with enjoyable ways for receiving your CBD powder. Kats Botanicals offers the purest and strongest forms of Kratom extracts from our farmers across multiple regions of Indonesia. 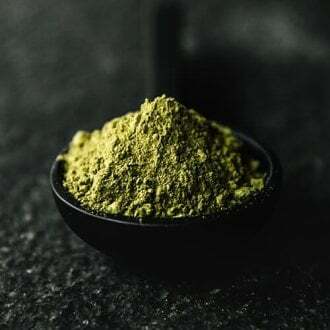 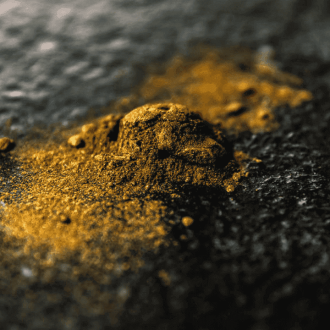 As opposed to fresh cut Kratom leaves, our Kratom extract can be far more potent in smaller doses. 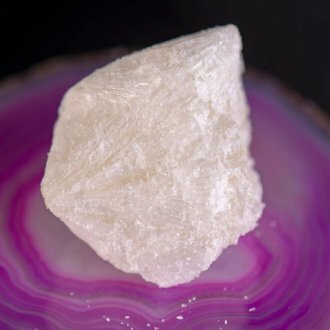 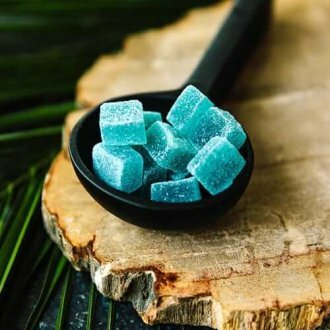 Simple and effective, there’s a lot of care given in extracting the most potent alkaloids, which is why our crystal extracts are the first choice of our customers. 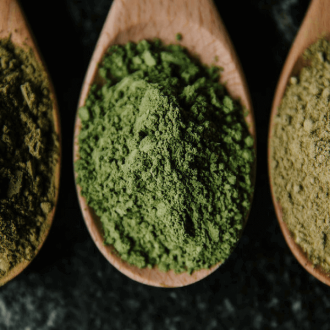 Are you looking beyond Kratom and CBD products to extend your health and wellness? 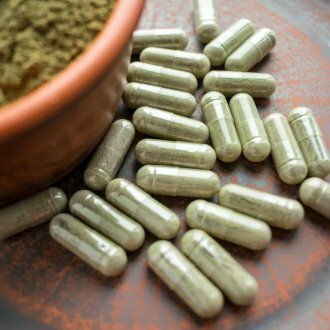 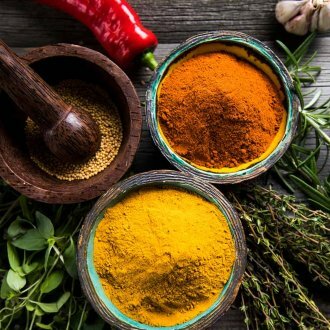 If so, we have a broad spectrum of natural botanicals like Kratom soap and Turmeric Powder Capsules you can use to continue your road to relief and well-being. 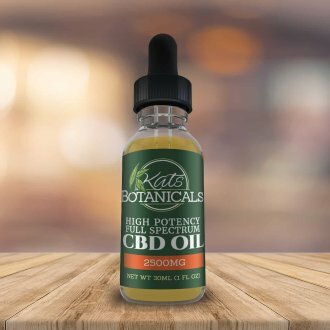 Kats Botanicals is proud to offer many alternative options to our customers which help them continue on their road to physical vitality. 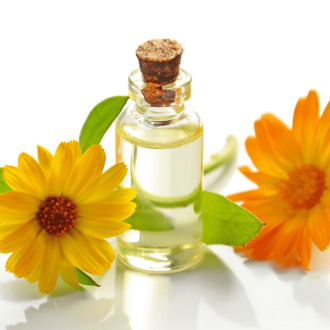 These products are beneficial and offer many options for continued wellness for our customers. 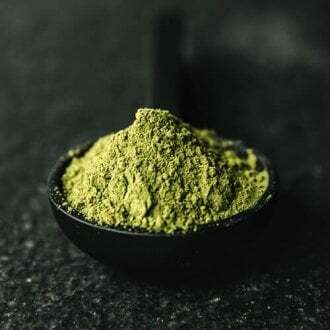 Join the fastest growing and most trusted Kratom brand in the United States. Be part of the #IAMKRATOM movement by offering Kats Botanicals in your store. 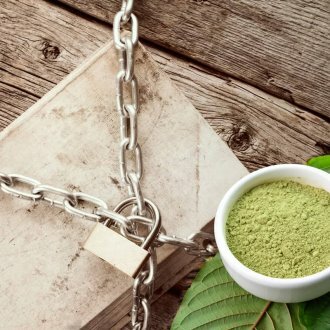 We want to welcome you to engage, become educated, and continue supporting Kratom by involving yourself in our community. 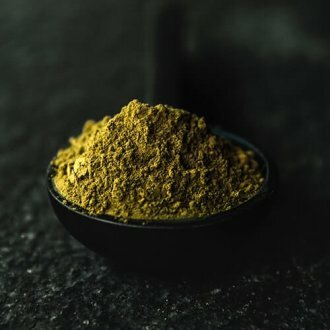 We welcome all individuals at every level of Kratom. 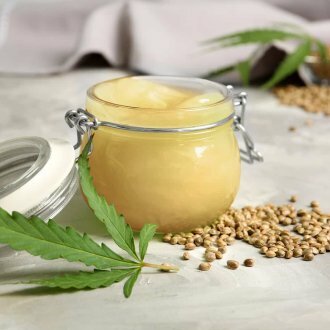 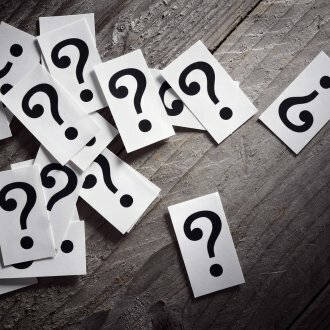 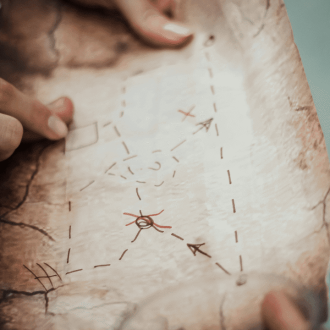 What If You Never Knew Where To Buy CBD Oil? 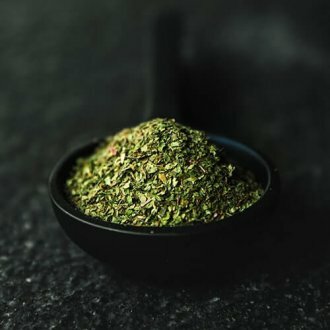 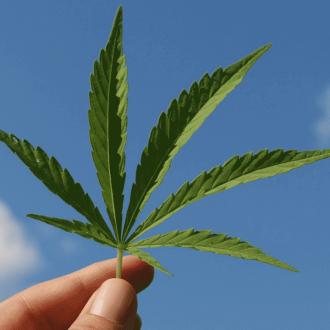 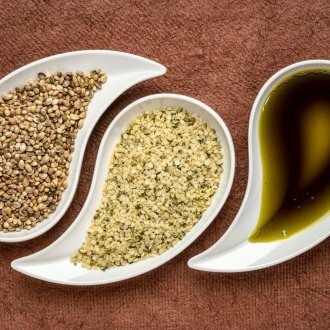 Looking for more information on CBD Oil?